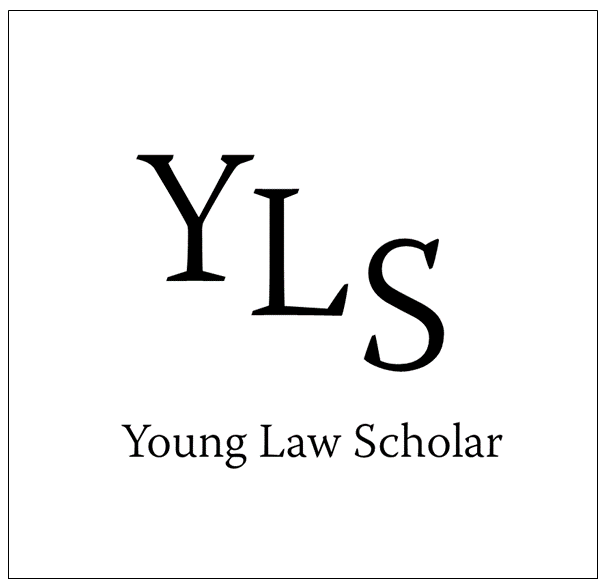 If you are on this page it means you are curious about what the title ‘YLS Editor’ entails. As an editor, you will be on a rota with other individuals who will be creating content alongside you as a team. You may even write as guest blogger! You will be expected to create interesting and interactive posts providing advice or useful links to relevant information e.g. Videos, Websites, etc. If you are interested please fill out the below form. Please Review our Terms and Conditions!